The Climbing Guide - sold out!!! 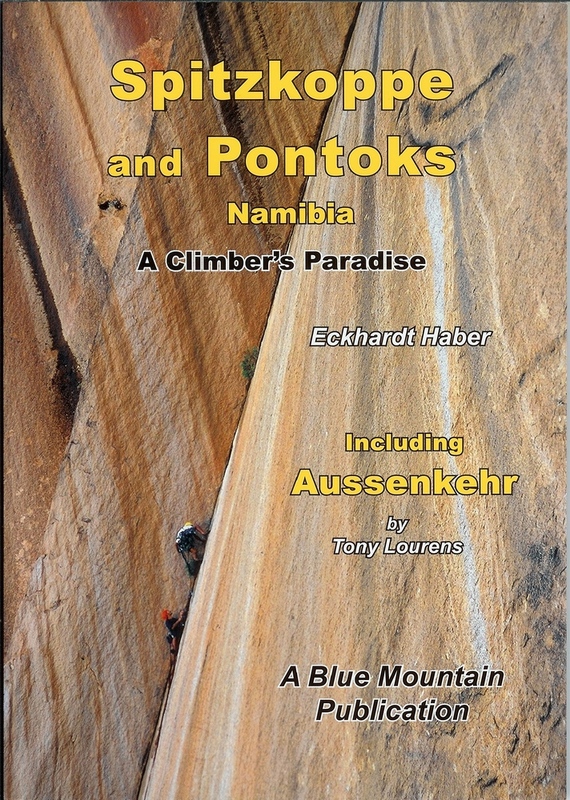 The last climbing guide from Eckhardt Haber for the area Spitzkoppe is out of stock. 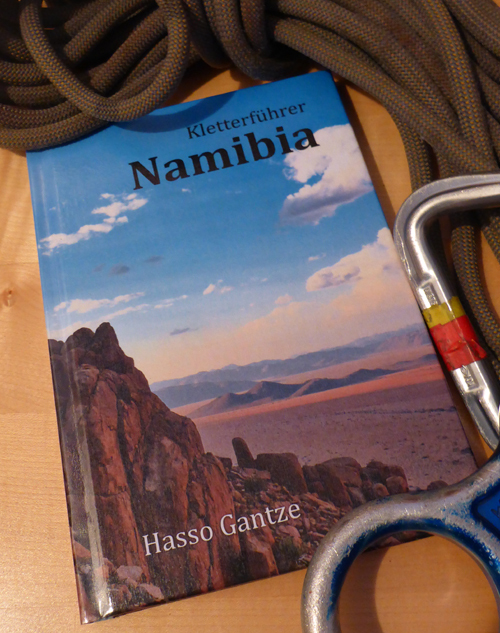 A new climbing guide for the entire area of Namibia by H. Gantze is in progress.